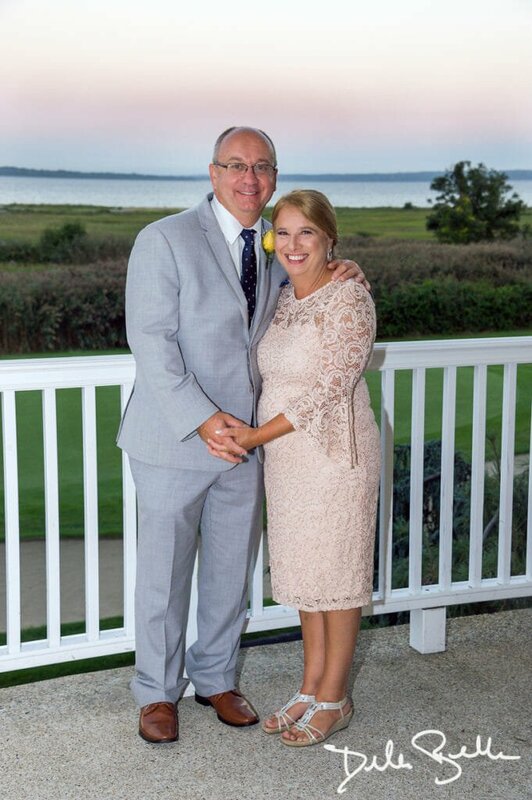 Overlooking beautiful Narragansett Bay, Quidnessett Country Club is the flagship property of the many-faceted Jan Companies. 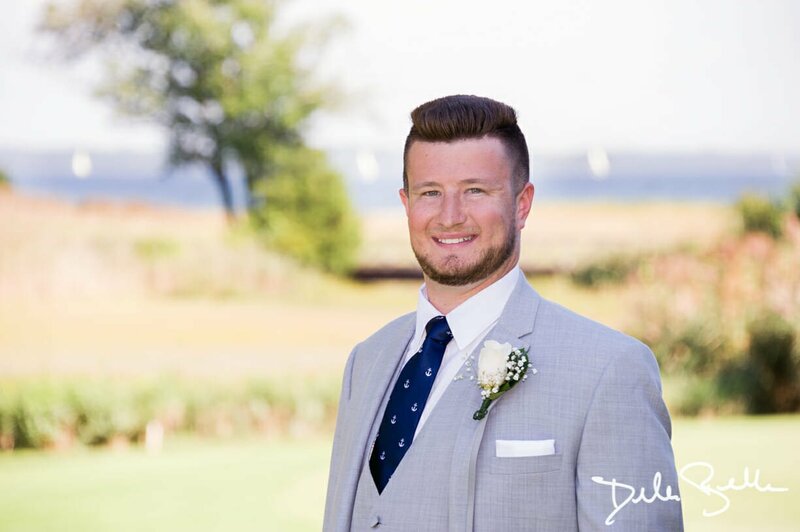 Nicholas Janikies, president of the Jan Companies, a well-known and respected Rhode Island businessman, conceived the idea of a distinctive country club for Rhode Island, and developed the exquisitely beautiful golf course and country club. 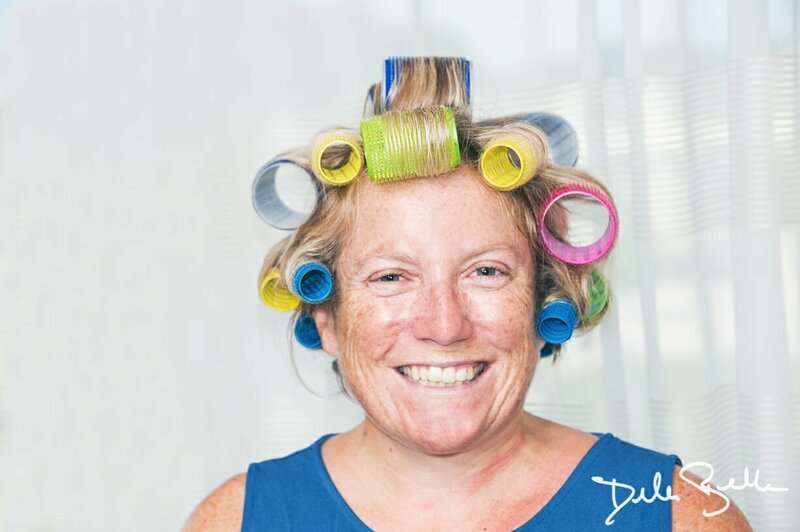 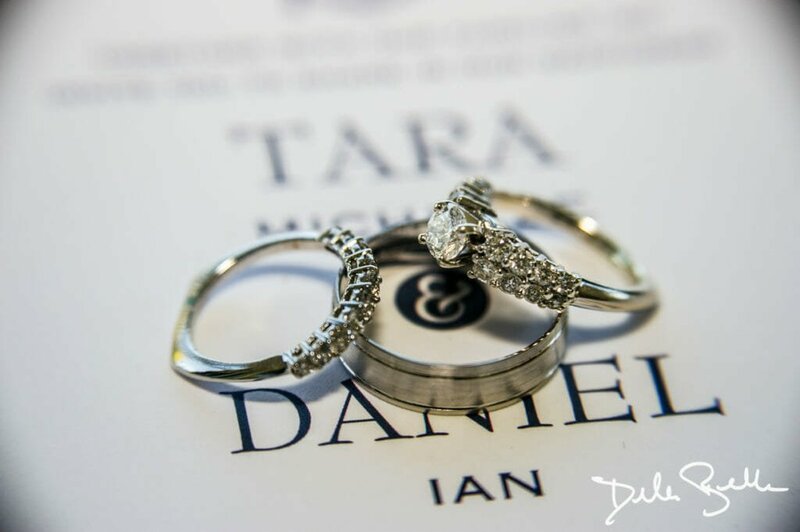 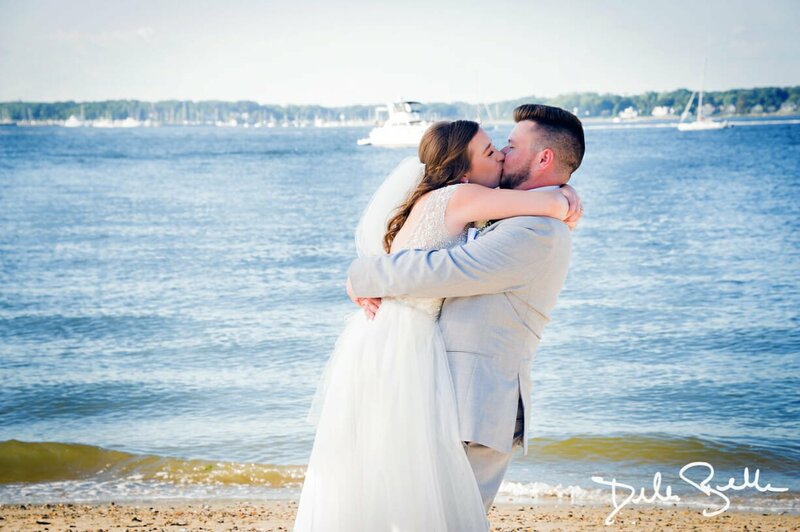 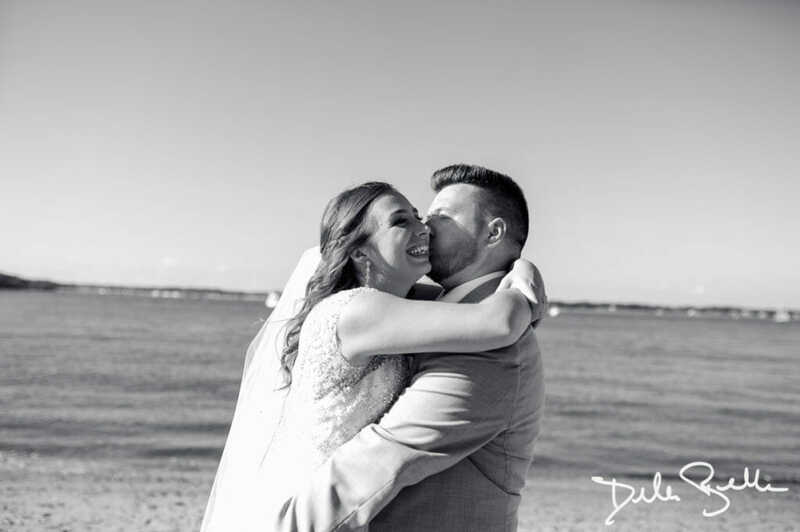 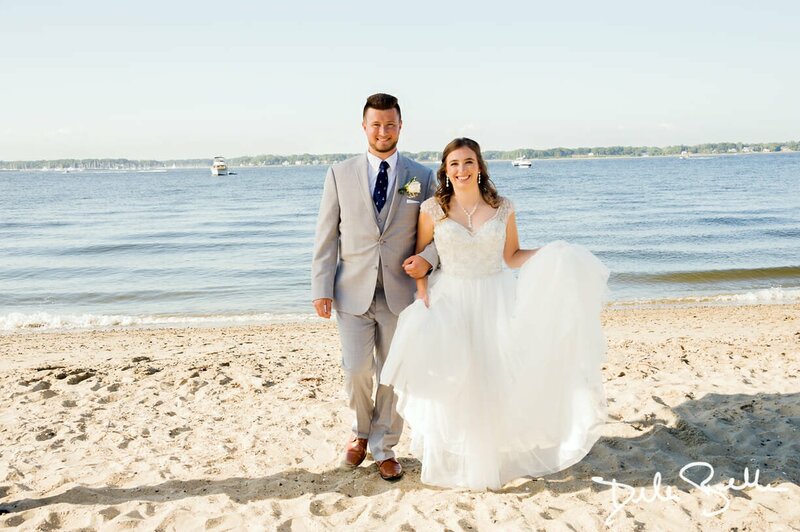 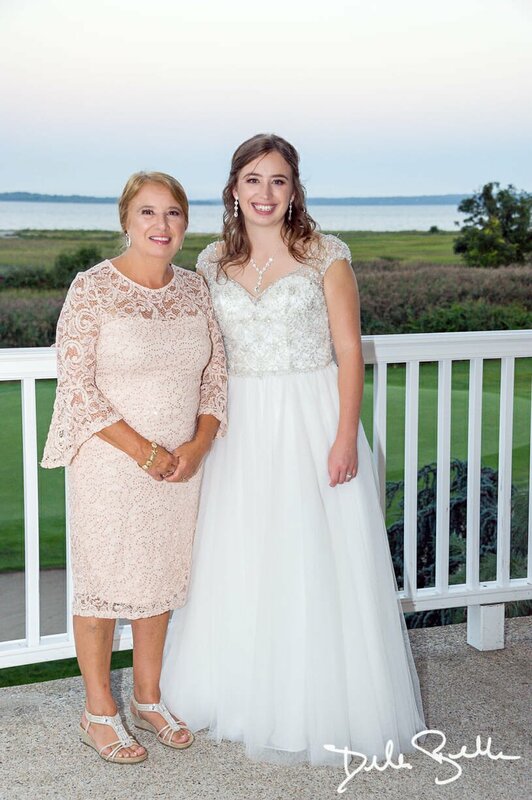 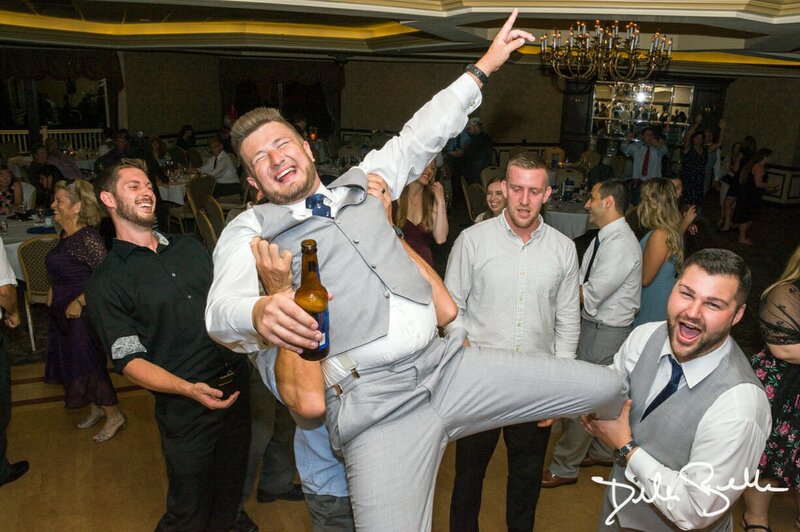 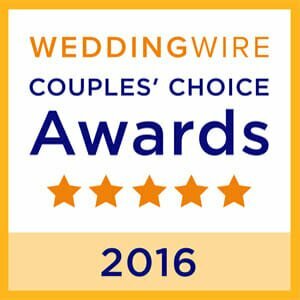 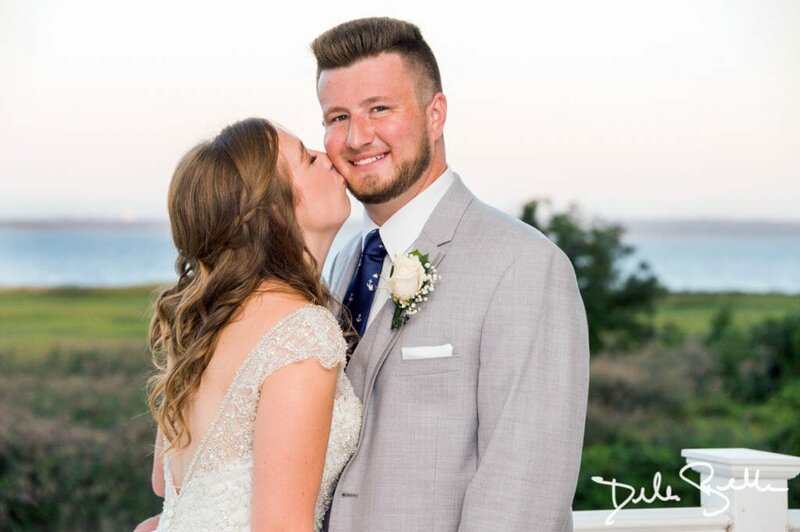 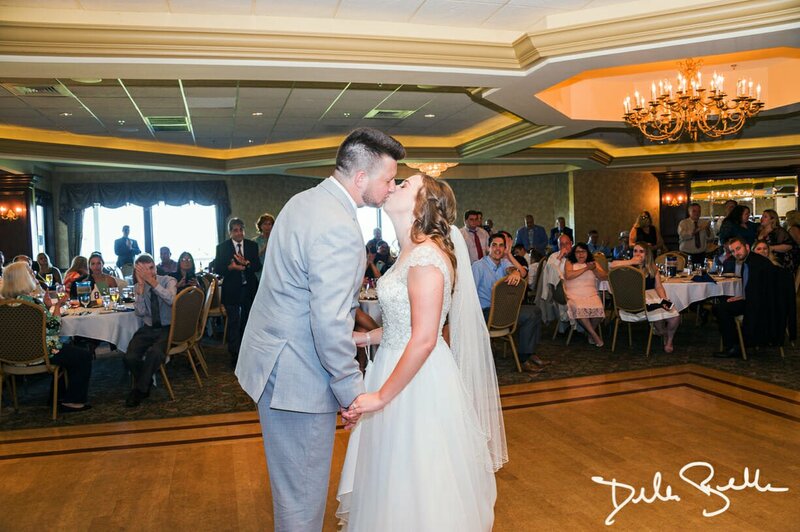 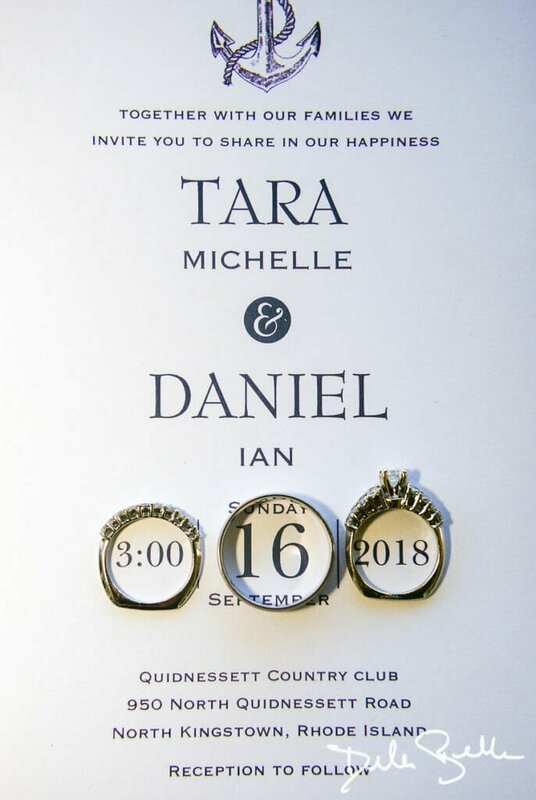 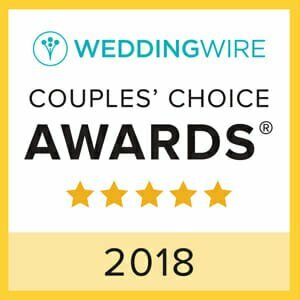 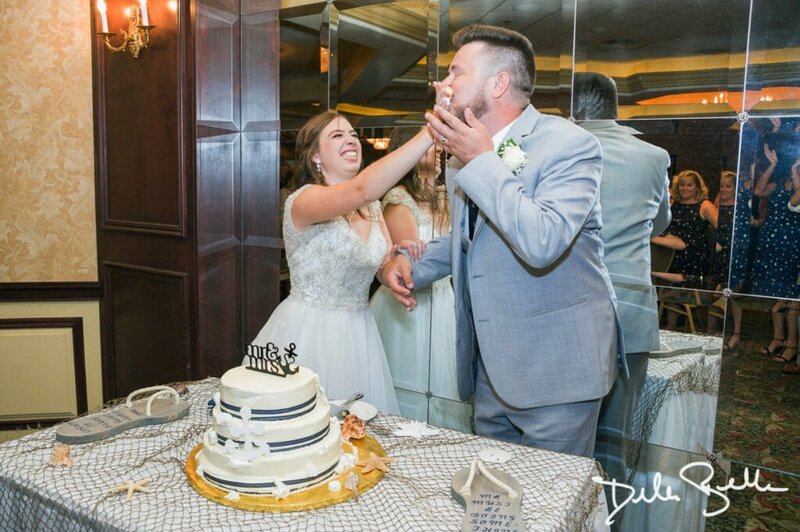 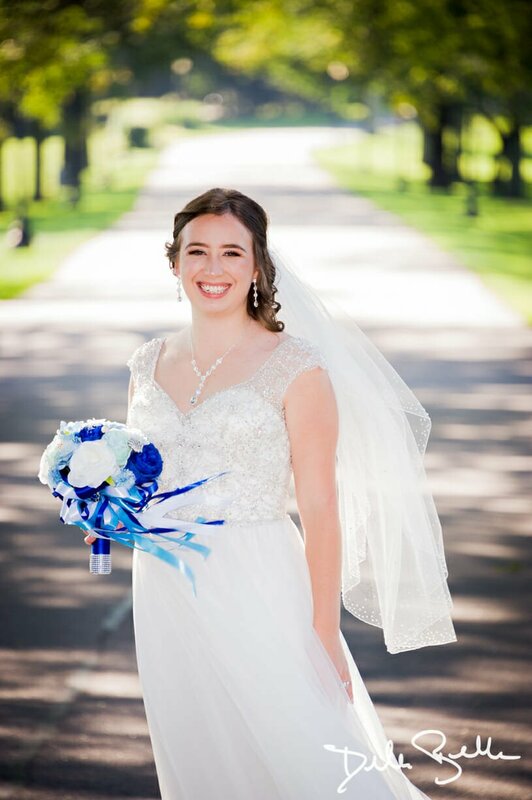 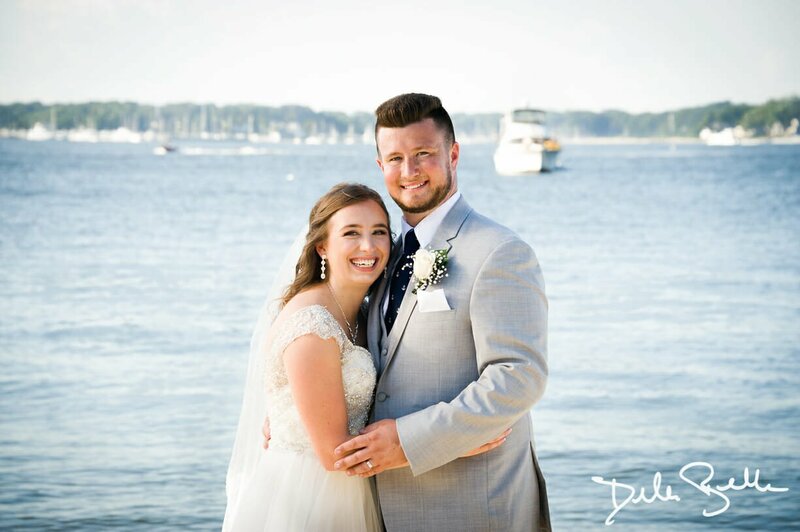 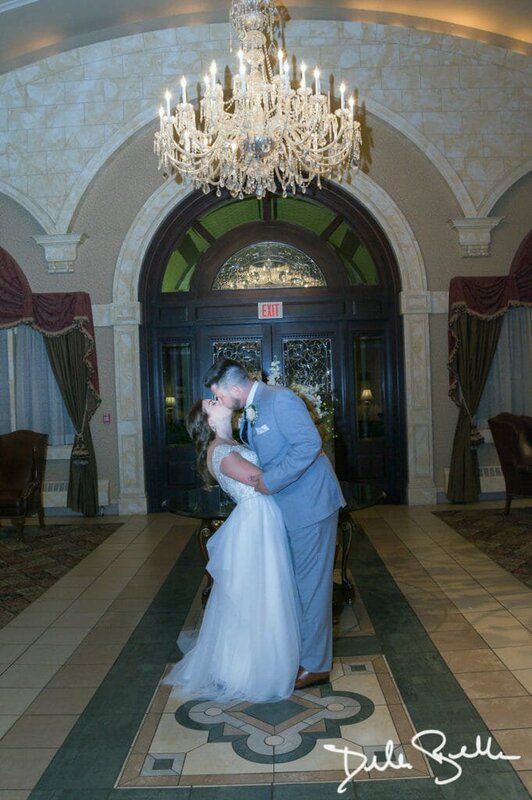 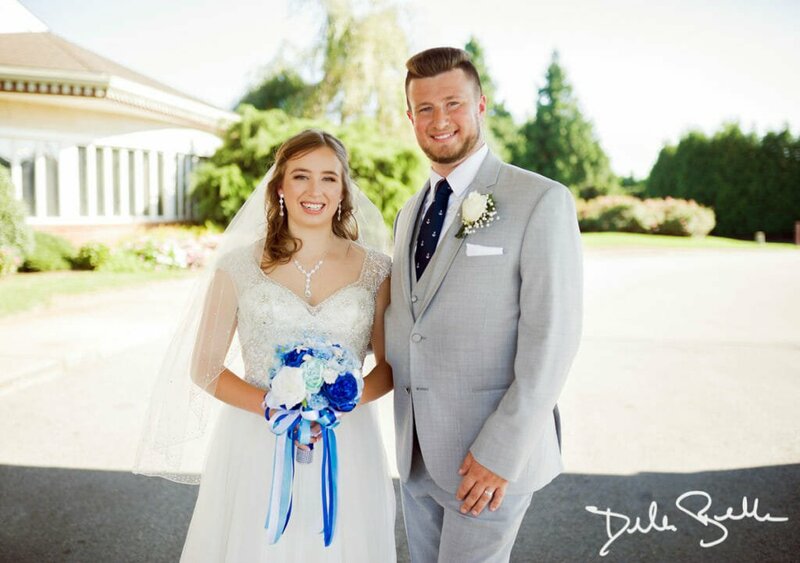 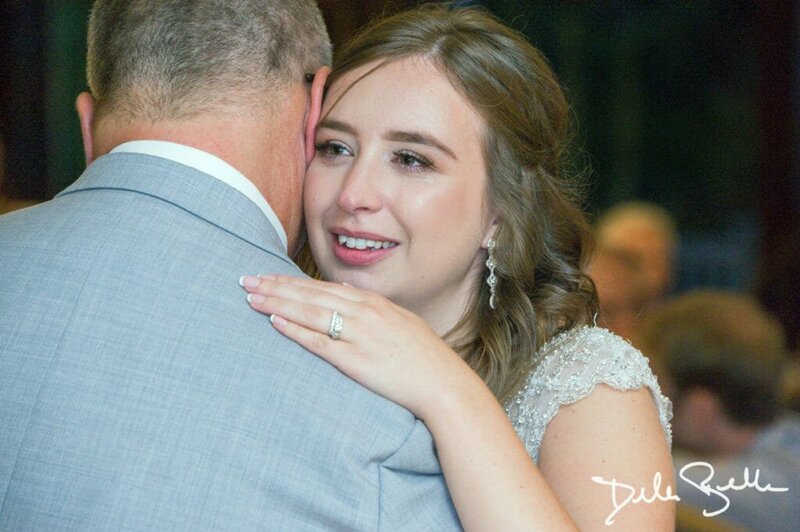 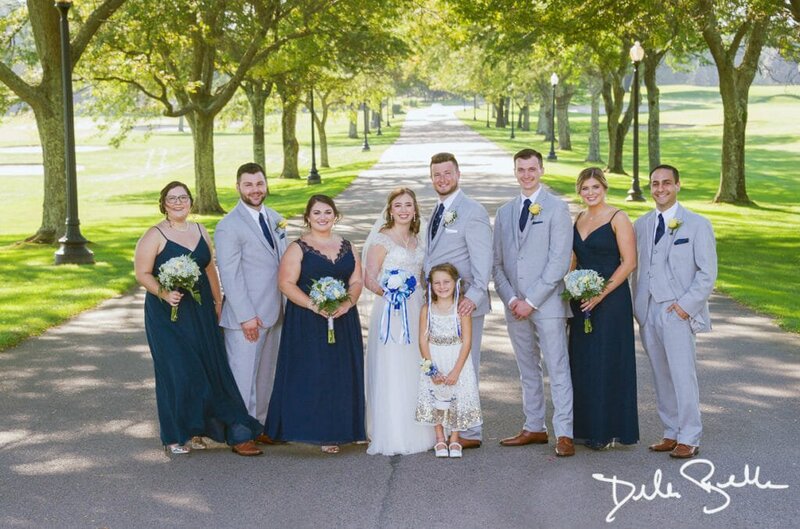 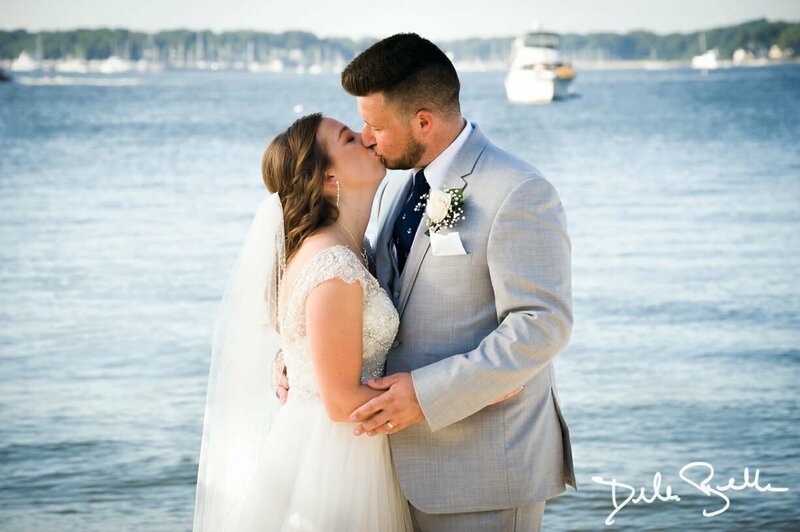 Quidnessett Country Club is designed to accommodate all occasions including elegent receptions, outdoor ceremonies, bridal and baby showers, Bar and Bat Mitzvahs, golf outings, anniversary parties, and much more. Quidnessett Country Club is located just 20 minutes from downtown Providence on the East Greenwich/North Kingstown border. 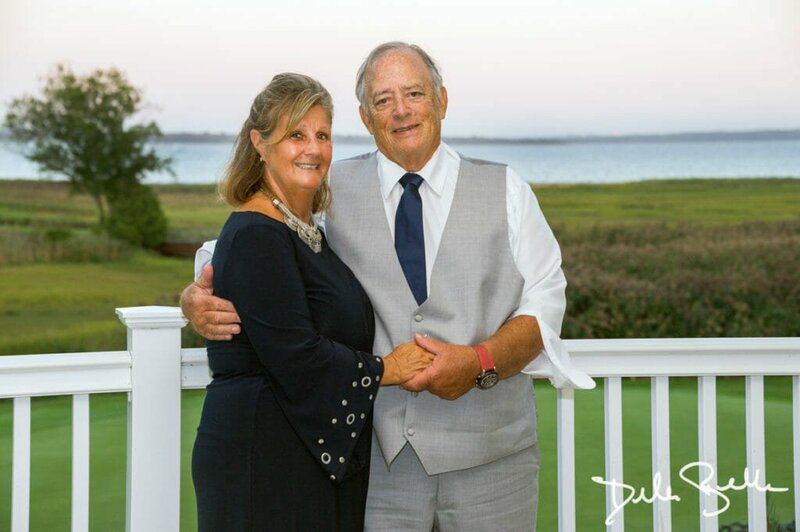 At the club, the banquet rooms are magnificent, the food superb, the service and attention to detail uncompromising, and the atmosphere warm and charming.